I have to admit we saw the coolest trees ever on this trip. 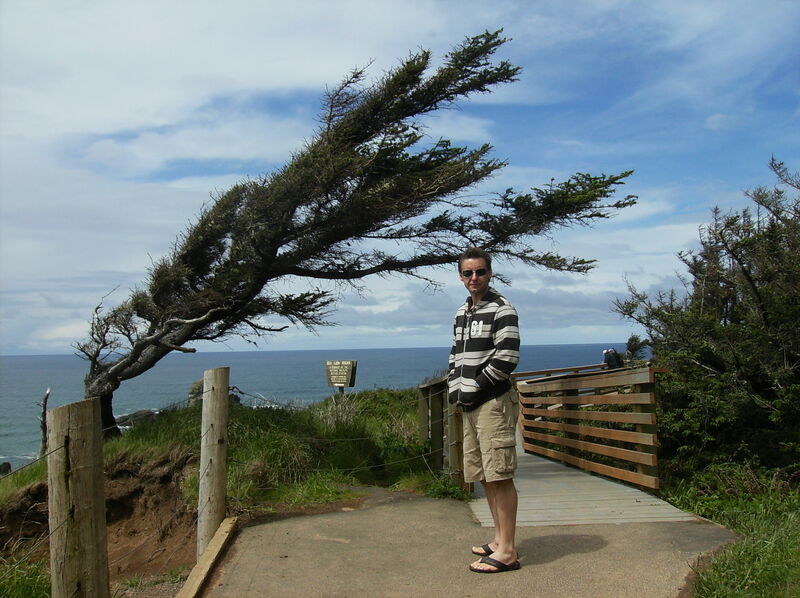 On the Oregon Coast the trees were, for me, the epitome of hope, fortitude and the desire to exist and thrive in the face of adversity. 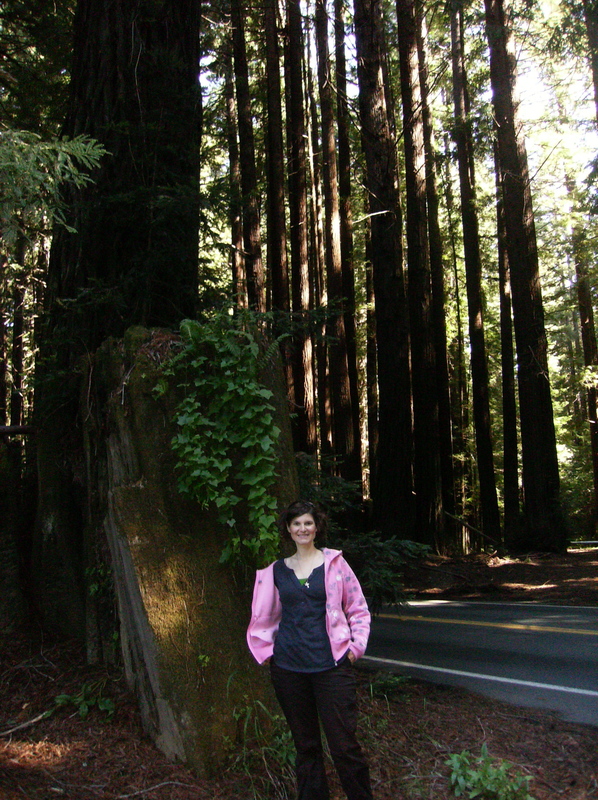 The Redwoods of California were so royal and majestic- they commanded respect through their beauty and stature. The trees on the California coast exuded joy- the warm sun kept them lively and green and they managed to stand straight against the pounding coastal wind. 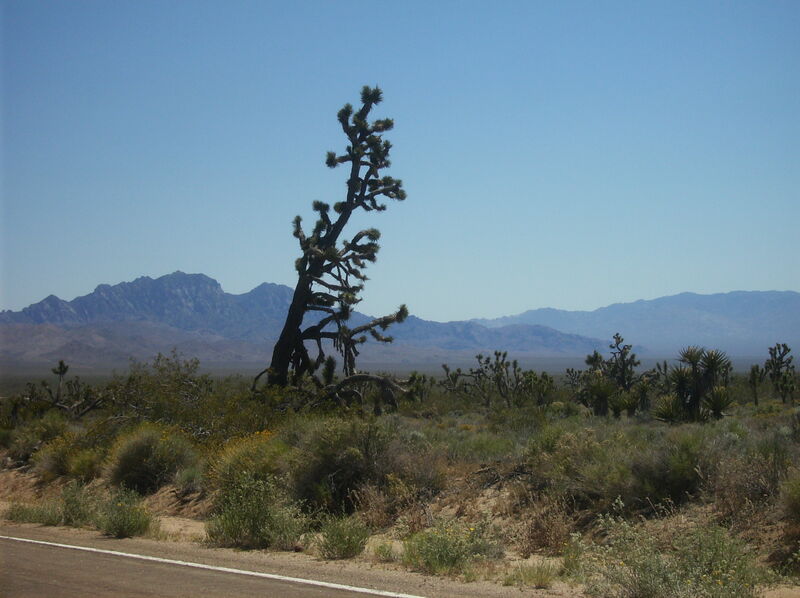 The desert trees, barely there, clinging to life and adapting to drastic temperature changes, the throbbing sun and constant thirst. 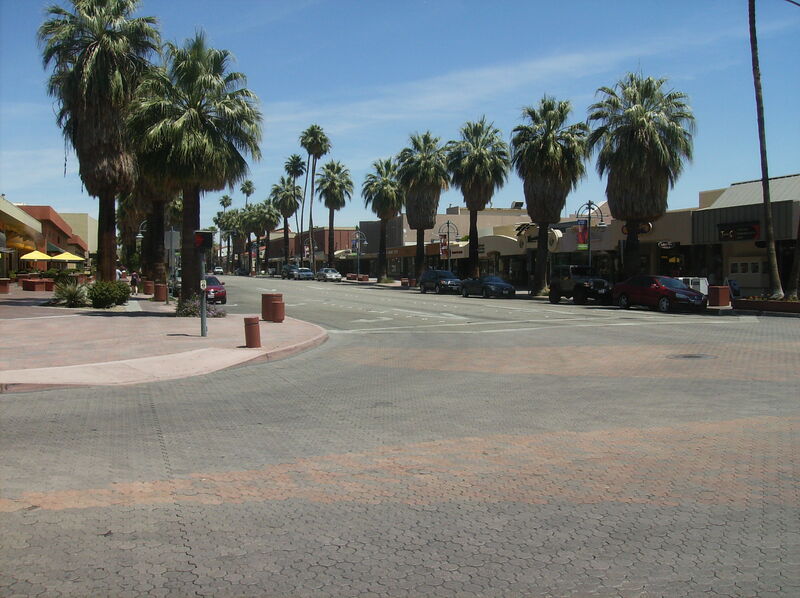 Out of the parched and cracked earth arises a desert oasis full of palm trees. A green daydream, full of hope and promise. 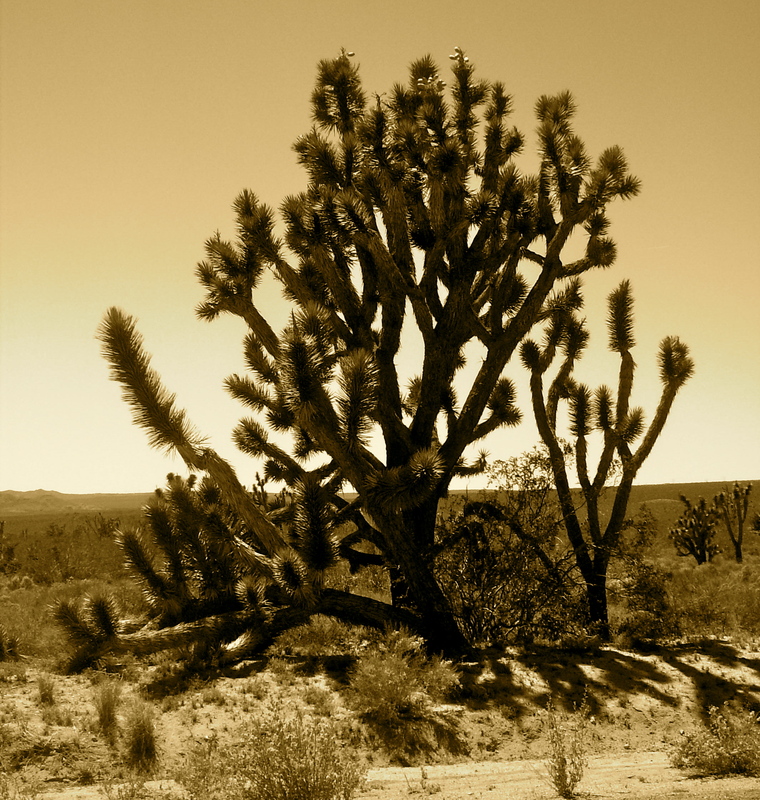 Yet the most amazing trees lay before us; the twisted, furry and stunningly beautiful Joshua tree. Found only in this part of the world, the Joshua Tree National Park was the most surreal place I have ever been. Pounding sun (35C before lunch), parched cracked earth, snow covered mountains within view, signs asking tourists to watch for tortoises crossing and then acres as far as the eye can see of these trees that are the antithesis of beauty-it was amazing! These trees represent, for me, the world’s insistence that beauty, strength and the will to thrive can be found in the most unlikely places. This entry was posted in The journey- the roads to our destinations. Bookmark the permalink.